Martin Kaymer (the current world #1) also may want to consider seeking some higher power in his quest for a second golf major championship. Kaymer is struggling to alter his natural left-to-right ball flight – and not without good reason “Certainly a draw helps for a right-handed golfer at Augusta,” Luke Donald said during an interview at the WGC Championship. Only time will tell if Kaymer can cut the fade soon enough. In last year’s golf tournament, Italy’s sixteen year old Matteo Manassero became the youngest golf player in history to qualify for weekend play. 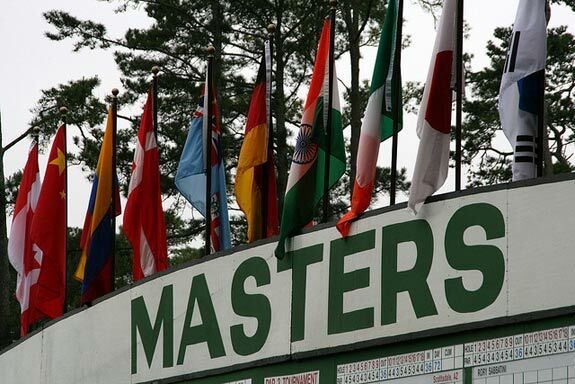 “You know, I dream for something like the Masters Golf Tournament,” he said, but young golf talent is seldom rewarded with a Saturday tee time at Augusta National Golf Course. “It takes a while to learn the golf course and it takes a while to feel 100 percent comfortable on it” warned Rory McIlroy. Not only do you have to feel comfortable on the golf course but you have to be comfortable with the pressure. When the Thursday bell rings for Fowler, Johnson, Ishikawa, Kim, Woodland, and the rest of the game’s rising stars they will have to show everyone if they are prepared to master the test. “The people who play good in Augusta National, they said that they are very passionate and obviously ambitious,” said Spainʼs Alvaro Quiros. Passionate? Ambitious? Forget about it. 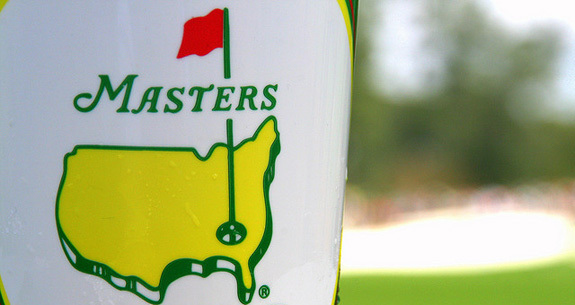 Last yearʼs champion, Phil Mickelson, carved out an unforgettable Masters legacy. Needing only a six iron to tame the lashing 13th, he would go on to take his third green jacket home to wife Amy – who just 11 months prior had been diagnosed with breast cancer. When the dust settles and the tailor finally begins creating the bespoke trophy for this year’s Master’s champion, I would make sure he has enough green fabric to sew up a nice size 42 long. That should be just about right for a six foot three one hundred eighty pound lefty playing in his tenth major golf championship and leading the tour in driving distance and greens in regulation. After his generous donation to the earthquake relief efforts in Japan, Bubba Watson might just have enough good karma coming his way to fend off the ghost of old Clifford Roberts, but if I were him I would stay well enough away from that par 3 contest. 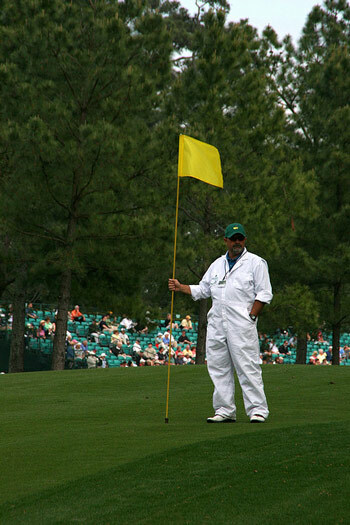 Golf Clothing – Why is Golf Etiquette so Strict?